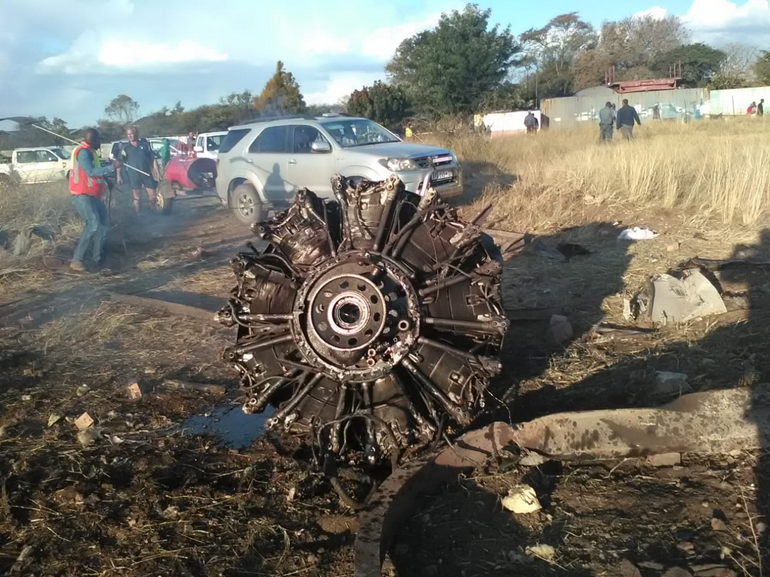 A plane has reportedly crashed in South Africa today near its capital city. 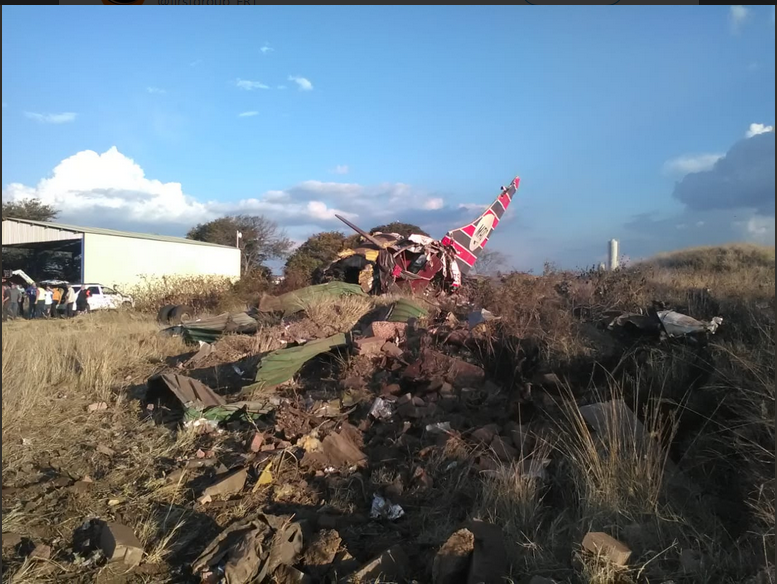 Wreckage has been photographed on the outskirts of Pretoria which is north of Johannesburg. At least 20 injured in plane crash near a residential area called Derdepoort, emergency services say, according to press agency AFP. Russel Meiring, a spokesman for paramedic company ER24, says the injuries in Tuesday’s crash range from minor to critical. 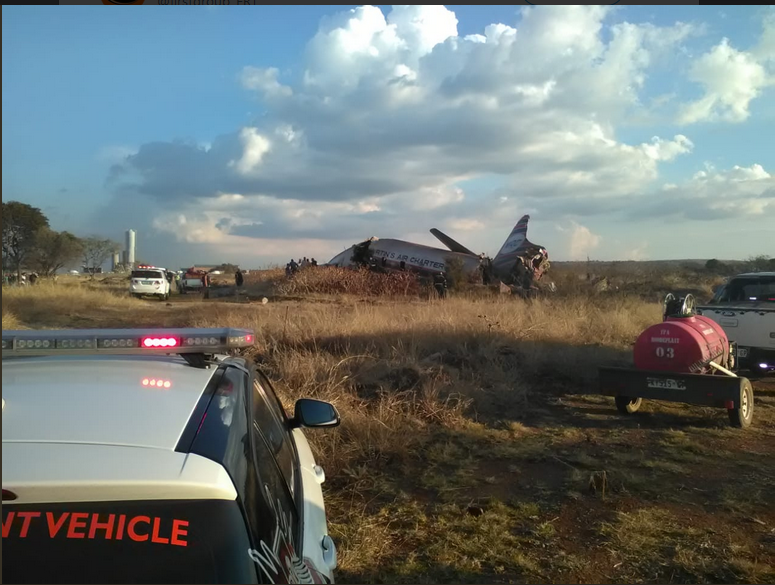 South African news outlet eNCA says the crash occurred near an airport in the Wonderboom area. Photographs from the scene show a damaged charter aircraft in a field. 0 Response to "Plane Crashes In South Africa, Many Passengers Injured (Photos)"